Squeeze in even more dramatic details with the Lomo LC-Wide. Featuring a 17mm Minigon 1 Ultra-Wide-Angle lens, easy zone-focusing, auto-exposure and so much more Lomo LC-Wide will be your favorite new analogue companion. 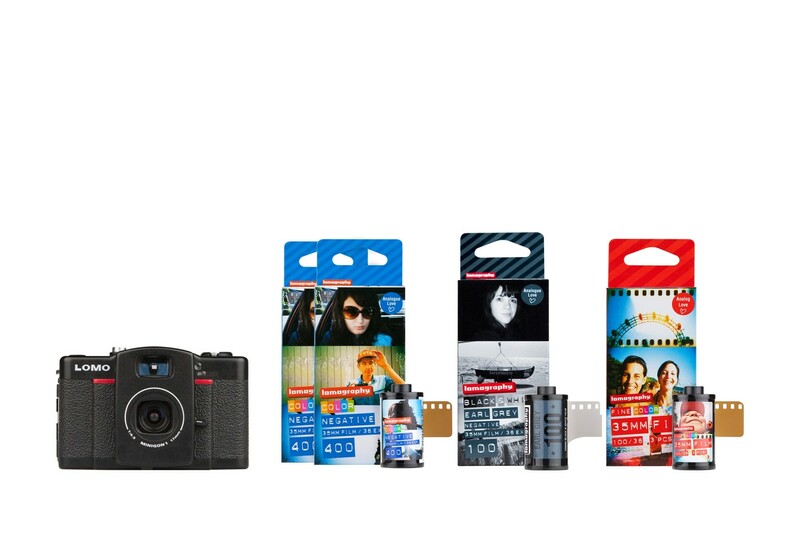 Get monochrome and moody with a pack of Earl Grey B&W 100, achieve vibrant colors and stunning sharpness with 2 packs of Color Negative 400 and 1 pack of 100 35mm films and save 15% with this bundle!